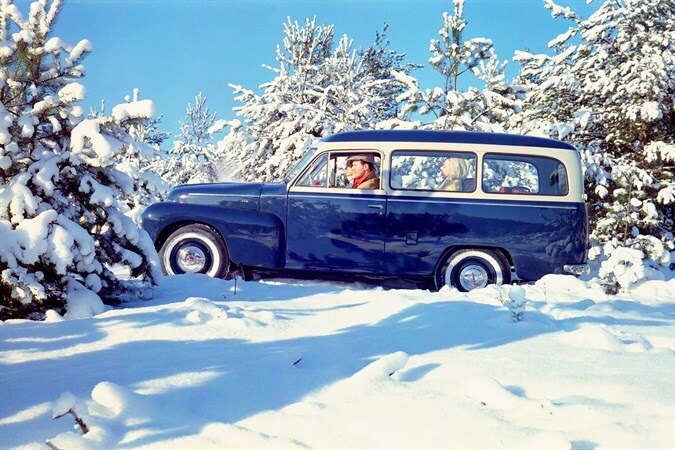 July 4th 2013 marks the 60th anniversary of the Volvo Duett - Volvo's first series-produced estate car and the starting point of the company's proud estate car tradition. In 1944, the round-backed compact PV444 was shown for the first time. It was the car that would transform Volvo from being a small-scale Swedish car manufacturer into a respected player on the international car market. It went into production in 1947, and at the same time it was becoming evident that not only passenger cars were in demand, but also small commercial vehicles for various requirements. Volvo had nothing to offer at the time, because the PV444 was of unitary construction and therefore not very suitable to build on. A commercial version of the PV had to be designed, using a light but strong separate chassis frame. The production of this chassis started in the summer of 1949. It was similar to the PV444 in size and price, as well as in appearance because the front wings and bonnet came straight off the 444. The 445, however, was distinguished from the 444 by having a grille with five horizontal chrome bars instead of four. Payload was slightly above 500kg depending on body version. A pickup was lighter and could carry more weight than a heavier van. However, those who used the 445 on a daily basis soon discovered that the car was capable of carrying much more than it was officially allowed to do. The small 1.4 litre OHV four with its 40 hp had power enough to propel the car efficiently in urban traffic. Its low gearing provided very good acceleration but made the car noisy and thirsty at higher speeds on longer runs. The mechanics and all other equipment were all PV444 except for the rear axle which was sprung by two very stiff semi-elliptic leaf springs rather than the more comfort-oriented coil-spring suspension of the 444. The 445 was delivered in driveable chassis form without bodywork behind the driver's seat. Instead, there were over 30 different coachbuilding companies in Sweden at the time, offering different bodywork on Volvo chassis. Most of these bodies were vans and pickups, although a handful were built with convertible bodies and some became estate cars. Most of these cars were very simple. For van, hearse and ambulance bodies, wooden frames with sheet steel panelling were used, like the cabs of the pickups. Very few all-steel bodies and cabs were fitted to the 445, mainly due to time and cost restrictions. The interiors of these vehicles were also practical and utilitarian rather than comfortable. The cosiness factor was low. It was up to the driver to create a snug and comfortable working place. And that was exactly what the 445 was for its users, a place of work. After a few years of supplying the market with 445 chassis, Volvo realized that the tough and long-lasting little stalwarts were not being replaced with new ones, or scrapped at the rate Volvo had expected. They were simply too good. By the beginning of 1952, Volvo found itself with 1,500 unsold 445 delivery chassis parked outside the factory; cars that should have been sold a long time ago. This annoyed Volvo president Assar Gabrielsson. On top of that, more and more car manufacturers started to offer their own factory-made vans and estates, and the coachbuilding companies were facing very hard times. But the 445s had to be sold just the same, and why use an outside body supplier to make them attractive? "Build our own Volvo van!" 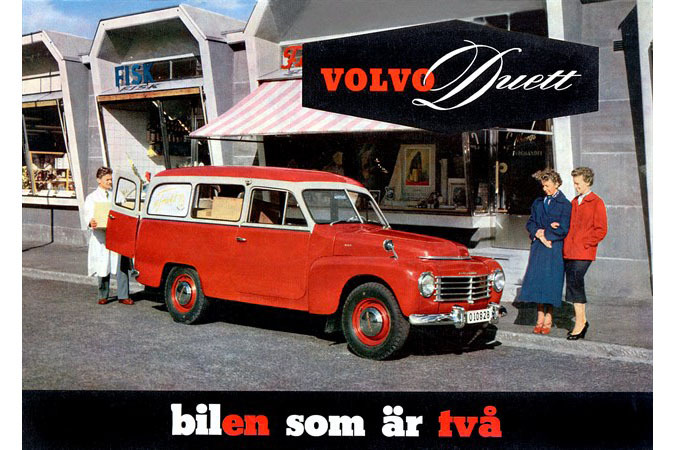 was Gabrielsson's order and thus was born the Volvo Duett - Volvo's first van/estate model. Young engineer Erik Skoog and his small team went to work straight away. They designed a versatile body for the 445 chassis which was equally suitable for transporting either goods or people. 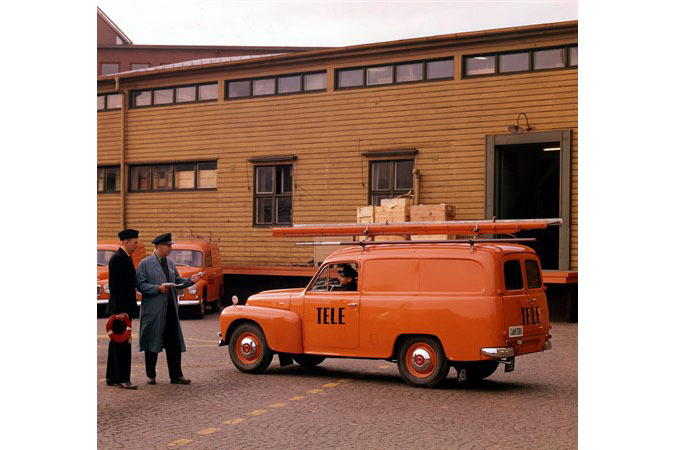 He ordered the necessary tooling and less than 15 months later - on 4th July 1953 - delivered the first 445 Duett to its eager "customer", Volvo president Assar Gabrielsson himself. 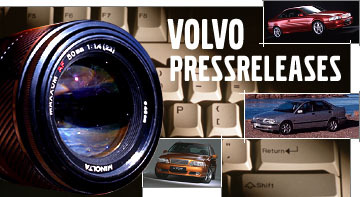 Most of the Duett development work was carried out at the Volvo pressing plant in Olofström. The bodies were manufactured there too. Final assembly was carried out in the Volvo Lundby plant in Gothenburg. With the Duett, Volvo was able to offer both commercial vans and slightly more luxurious versions for family use rather than strictly business use. At the same time, the Duett was intended to serve as two cars; one for work during the week and one for weekend leisure time, hence its name Duett, meaning two cars in one. Like its predecessor, the Duett could also be delivered as a bare chassis for alternative bodywork but such versions became more and more rare. The practical and roomy standard versions of the Duett - with or without rear side windows - could handle most small and midsize transport needs. It was the perfect choice for the small business. The different versions were classified as Delivery chassis, Estate car, Van, Passenger estate car and 210 Duett. The Duett became a legend in its own lifetime and is today one of the most popular and sought-after Volvos by collectors and enthusiasts. It was a real workhorse, it could stand up to almost anything and seemed to last forever. And it had charm too. There are still Duetts in daily use, both by private owners and in the hands of small companies. The first Duetts were designated 445 (like their predecessors) with an added letter combination denoting the body type and trim level. It was not until 1960, when the car was thoroughly reworked - a one-piece windscreen and a four-speed gearbox were introduced - that the name was changed to 210. Two years later it also aquired the B18 engine. 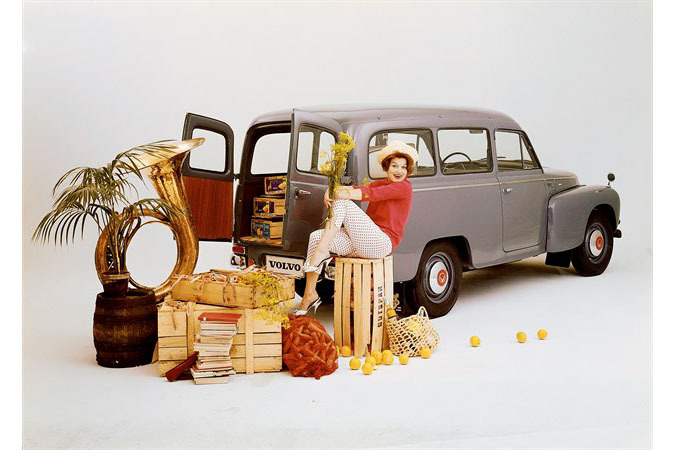 The Duett was the last Volvo car to be built on a separate frame and in spite of continuous technical improvements, it retained its 1940s look throughout its life. During its last year of production (1969), Sweden introduced new crash test legislation and with a design dating back to the late 1940s, Volvo realized that the Duett would not pass these new crash tests. This prompted Volvo to end production and all but one example of the 1969 Duetts were exported. This, the very last Duett produced, carries chassis number 97299 and can be seen in the Volvo Museum. It is finished in dark blue with fawn vinyl interior. The total Duett production came to just over 97,000 units and with the separate chassis versions added, the total number was 101,492. When the Duett was discontinued in 1969, the Volvo model range at that time offered two other practical and elegant estate cars which quite often also served as workhorses, the 220 Amazon and the 145. These cars have also became classics on their own merits and proud bearers of the 60 year old Volvo Cars estate car tradition.